Listen to Good skin chats. 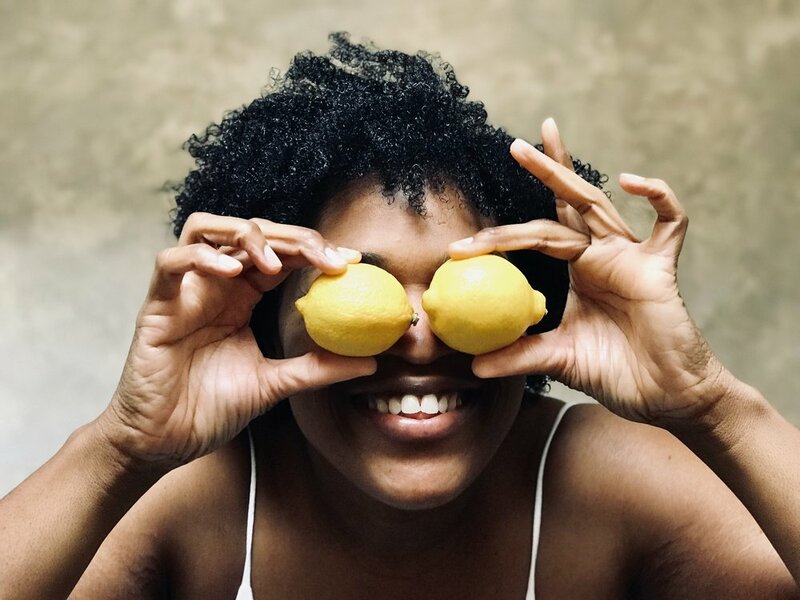 Listen each week as founder, Ayanna Freeman, chats with health and beauty experts, wellness advocates, bloggers and the skincare obsessed about all things wellness, beauty and skin. Tune in via Facebook Live or IG Live. Vlogger, Ann Nichole and Ayanna Freeman dive into all things beauty, skin, and sharing your content online. Nurse and med spa owner, Laura Johnson and Ayanna Freeman chat about all things women empowerment.